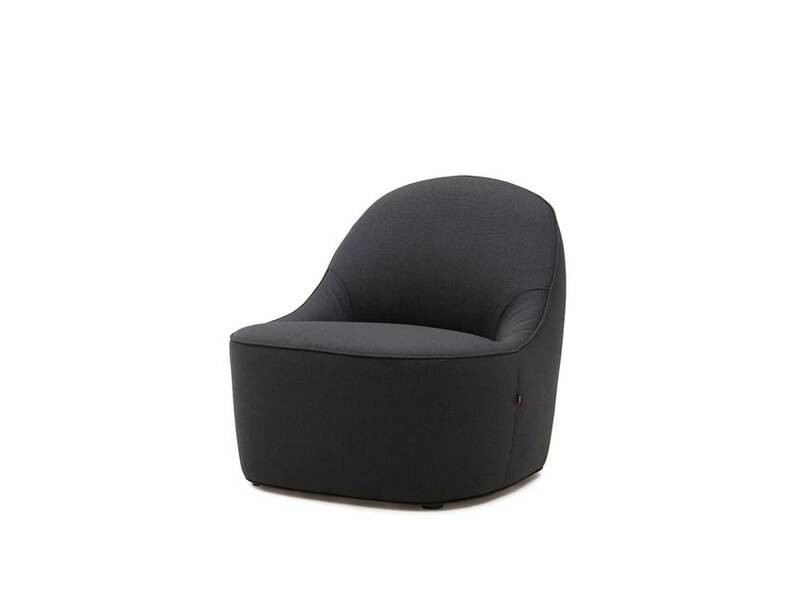 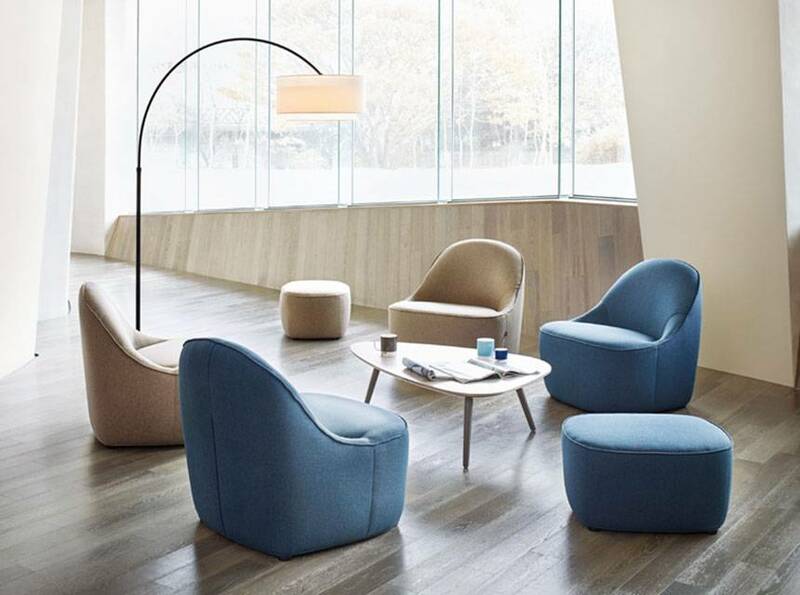 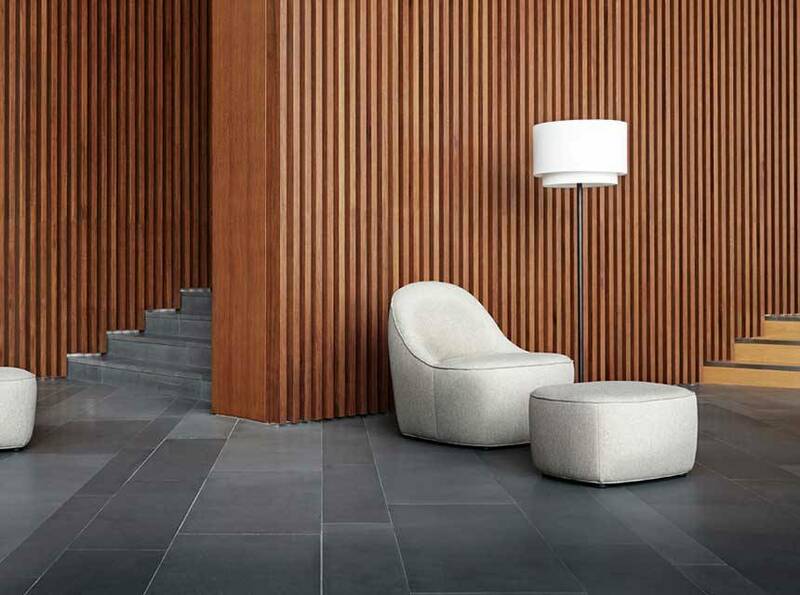 The Stone Sofa Chair is a sleek, refined and yet casual lounge or visitor chair. 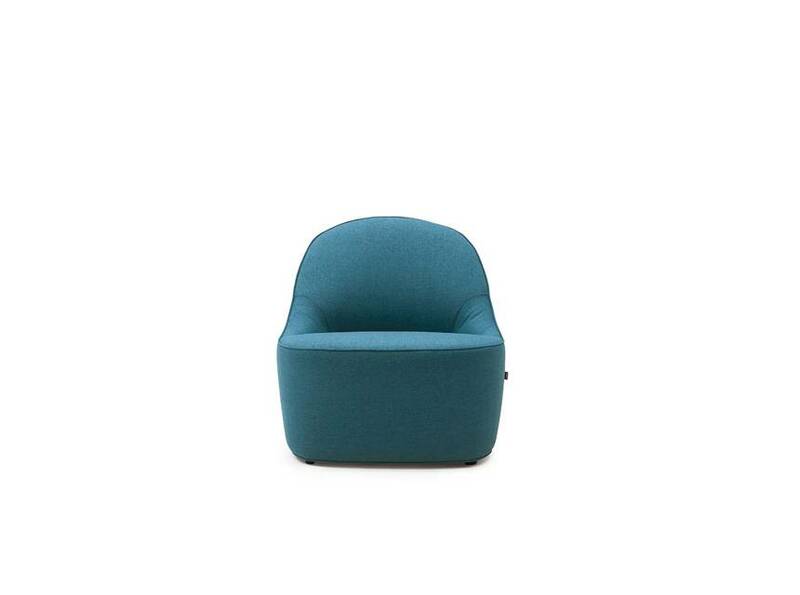 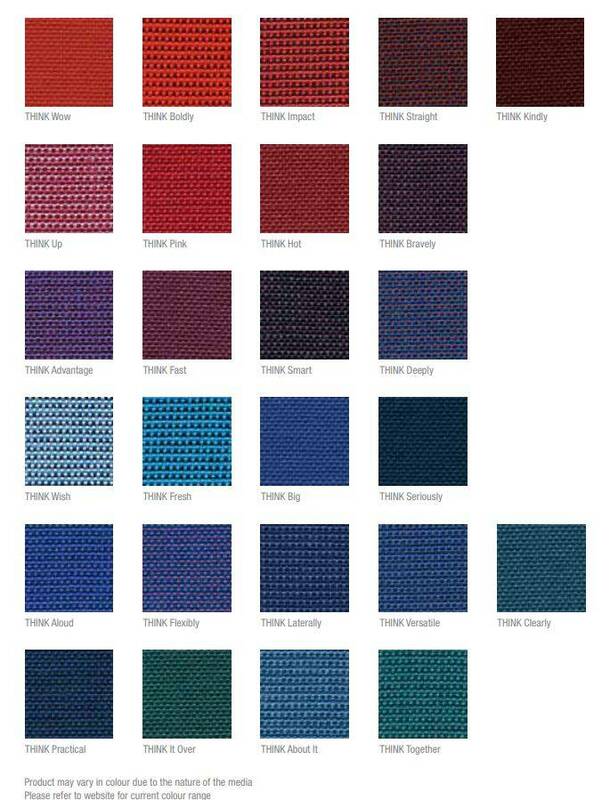 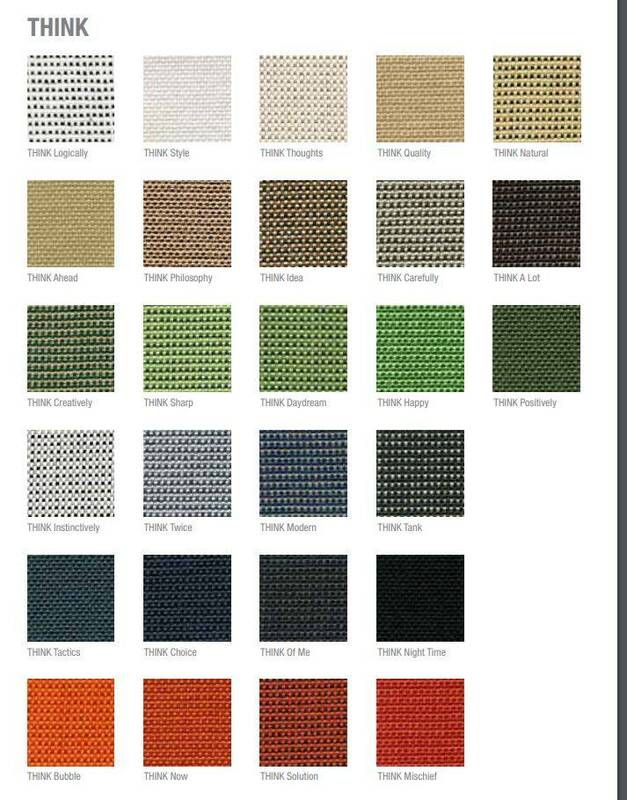 Ideal for reception, breakout and relaxed meeting areas in any corporate, hospitality or educational setting. 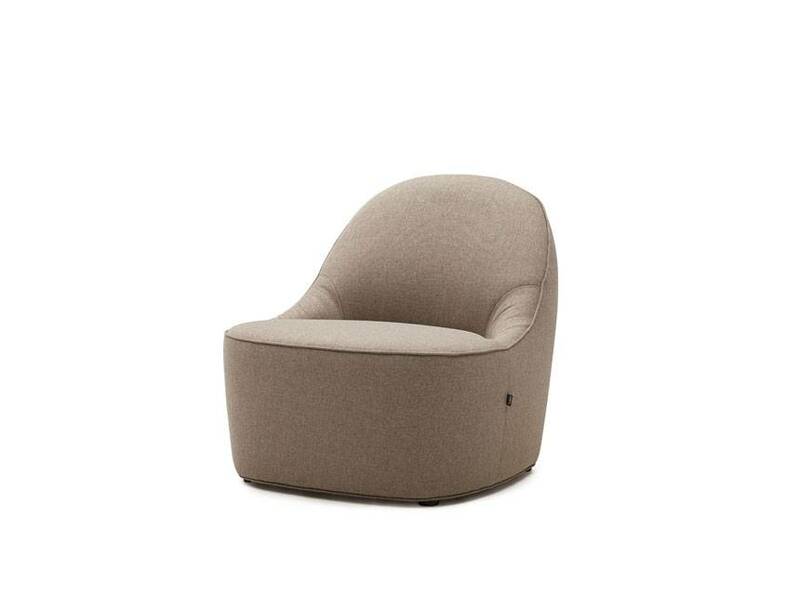 The Stone sofa chair is designed by renowned Italian born designer Claudio Bellini. 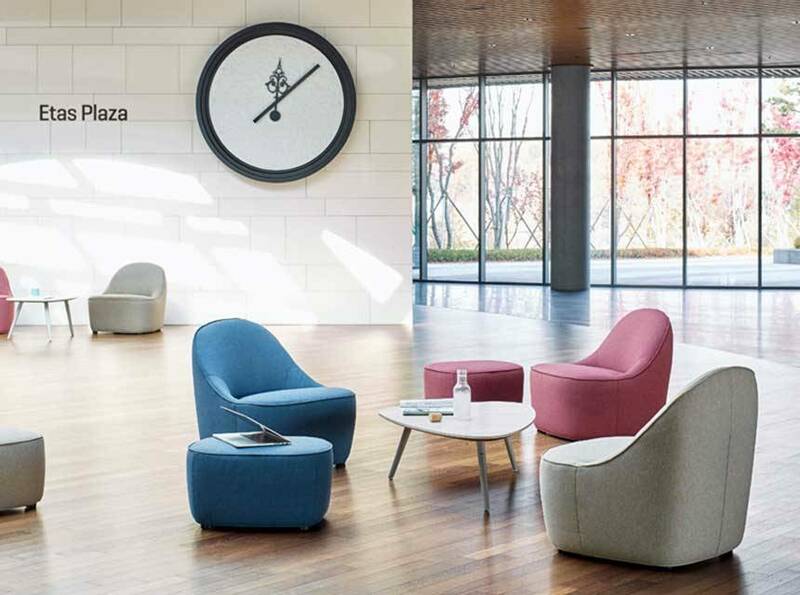 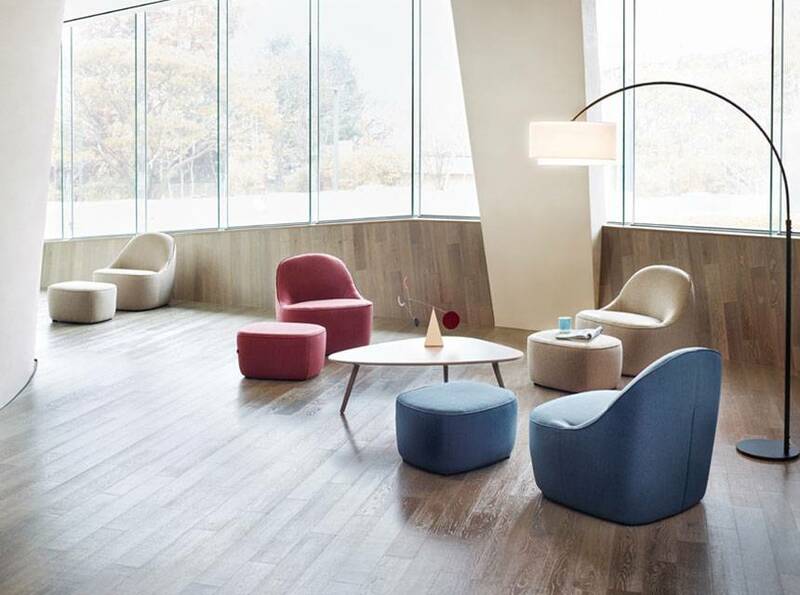 It combines function, style and comfort for an ideal lounge or visitor chair for relaxed meetings, breakout spaces and reception areas.